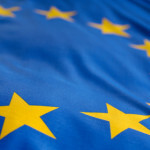 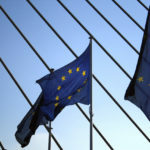 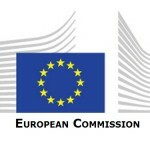 With European elections on the horizon, and the five-year term of the European Commissiondrawing to a close, it is timely to reflect on whether efforts to regulate better have been effective. 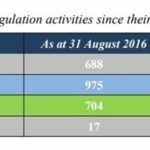 The 2015 Better Regulation program has generated positive results, but dissatisfaction with EU-level regulation continues to permeate the European political landscape. 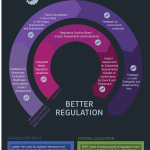 The next Commission needs to build on this progress and maintain the goal of achieving better regulation as a high priority.